Creating a snapshot of current thinking about psychoanalysis, this lively collection examines the legacy of Freud and Lacan. Through provocative and penetrating arguments, the contributors take psychoanalysis to task for 0ts dark view of human nature, theoretical sorcery, devaluation of femininity, self-referentiality, discipleship, negativity, ignorance of history and more. 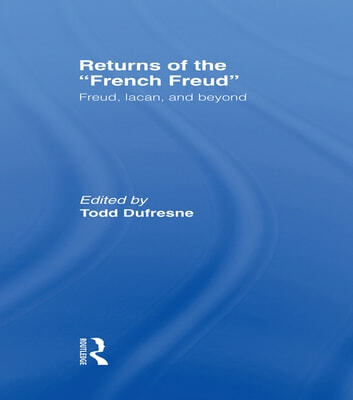 The essays also examine the complex relationships between Freudian and Lacanian theory and philosophy, feminism, anthropology, communications theory, deconstruction, Foucauldian genealogy and medical history. 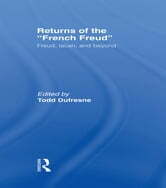 The outstanding list of contributors includes Paul Roazen, Francois Roustang, John Forrester, Rodolphe Gasche, Mikkel Borch-Jacobsen and Jacques Derrida.